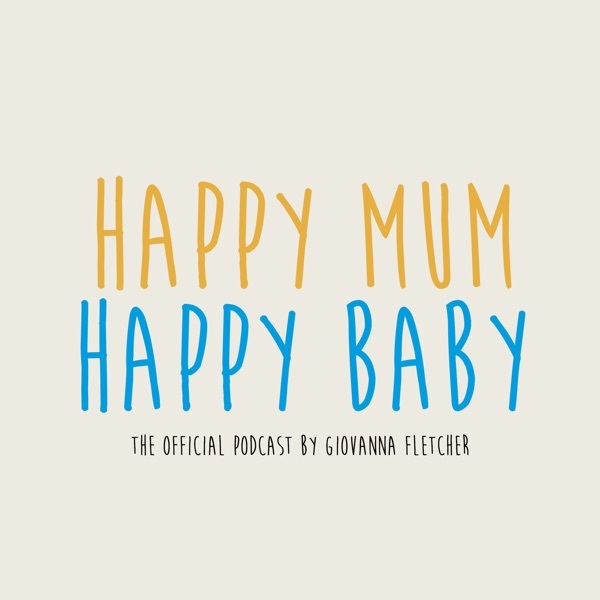 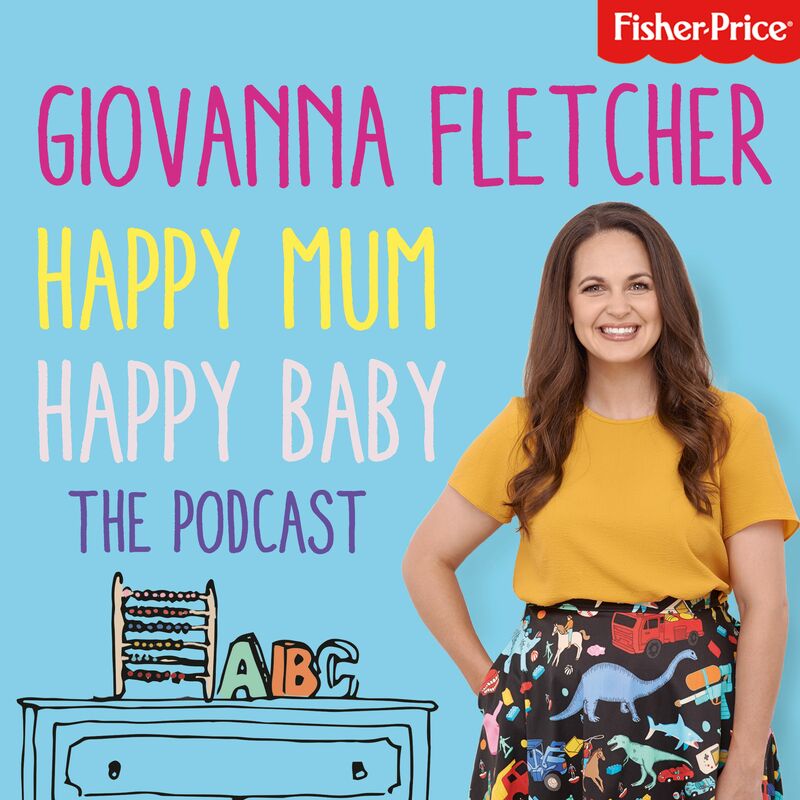 In the final episode of this series Gi is joined by her husband and McFly frontman Tom Fletcher to discuss parenting from a father's perspective. 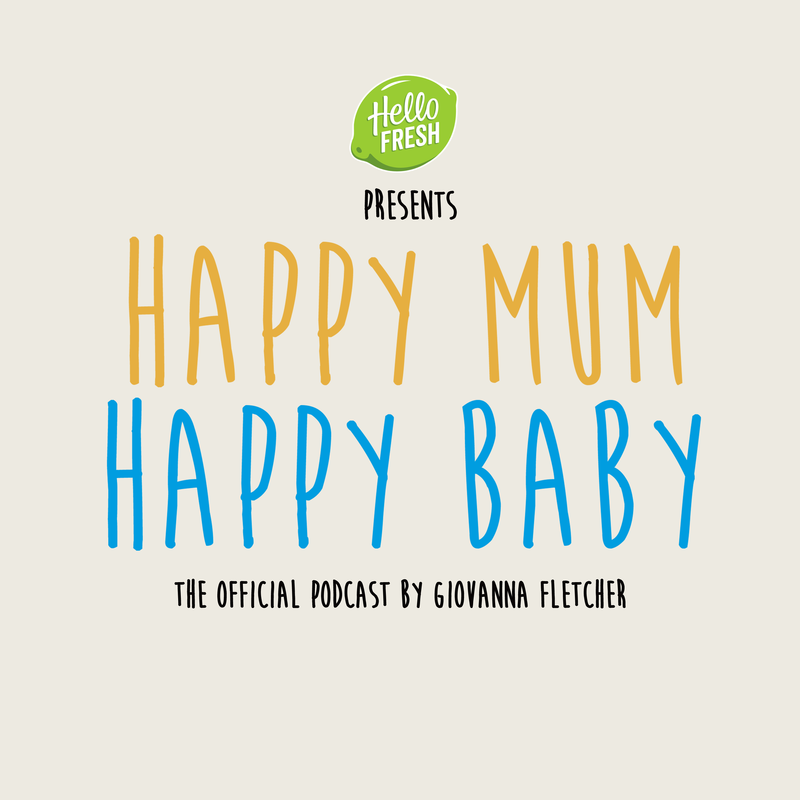 They discuss their experiences as a hypnobirthing couple, bonding struggles, and being a dad on tour. 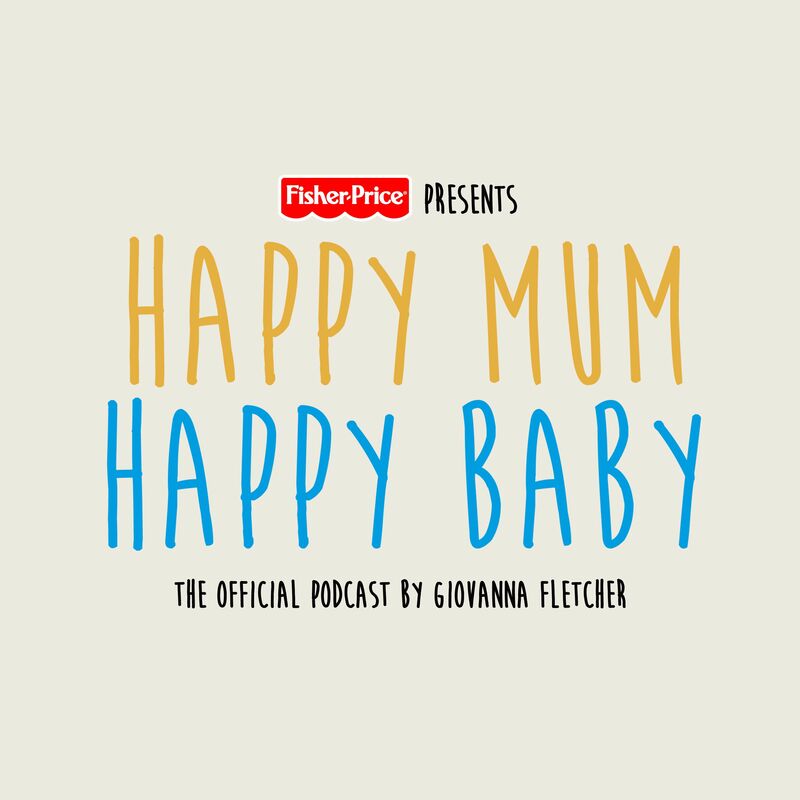 Happy mum, happy dad?